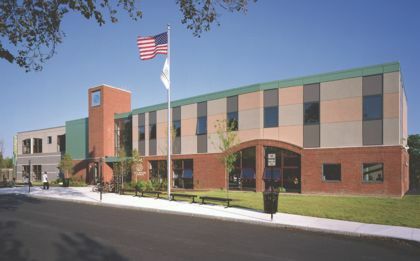 The Boys and Girls Club is located in one of the poorest and highest crime areas of Worcester. Although the current state of the Boys and Girls Club is beautiful and well maintained, there is still a good deal of unused space. 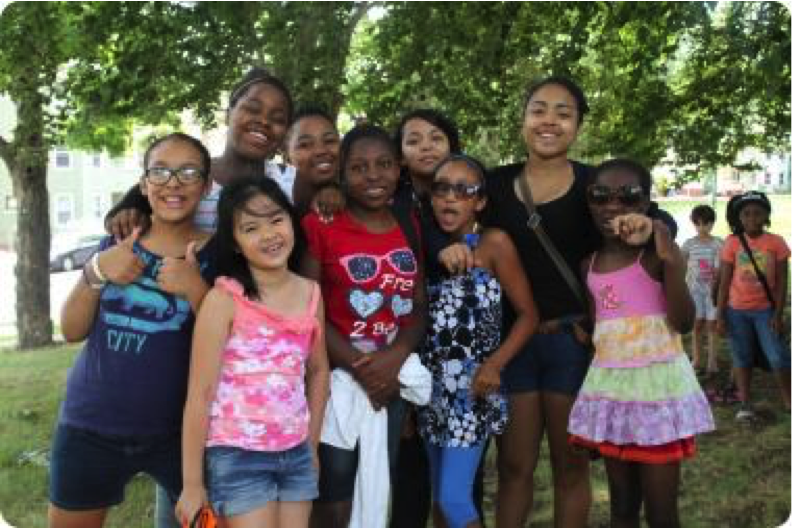 Working for Worcester hopes to create a more comprehensive recreational space for the many children that belong to the organization.